Noor Nooruddin is a freelance writer and digital content manager with an M.F.A in Creative Writing, a Bachelor's in Psychology, and a Certificate in Media Communications. Noor writes culture and music non-fiction editorial content for Red Bull Bahrain. These include press releases, interviews with regional opinion leaders, and reports on local events. While working with Red Bull, Noor was on the founding team of Red Bull's non-profit creative platform, the first of its kind in the region, Malja Bahrain. She launched Malja's website and three social networking channels. 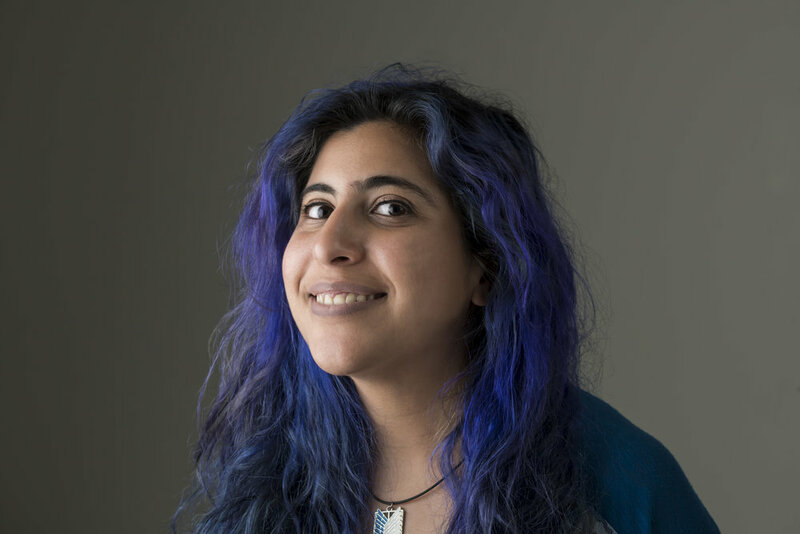 In addition to freelance writing and digital content management projects, Noor also manages a team of incredible creatives under The Highlight Network. When she's not working behind brand guidelines, Noor focuses on writing that reflects her personality directly. She manages a Bahraini lifestyle blog that focuses on exploring Bahrain's never-ending myriad of happenings and upgrades. The blog also formed a small book club that regularly publishes book reviews, a section on locally-available cruelty-free cosmetics, and movie reviews. She's not stopping any time soon. Noor Nooruddin is a member of The Highlight Network.